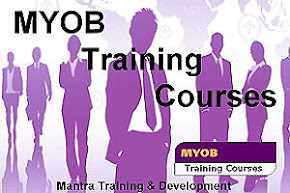 Mantra Training & Development: Growth – Professional Vs Personal! We often see the offer of personal growth courses and professional development course and sometimes it is hard to define the difference. I was once told by a Mentor of mine that if you are not growing you are dying. I think this is so true in all aspects of our lives. Growth is important, however sometimes we don’t know where to start or even when to start. 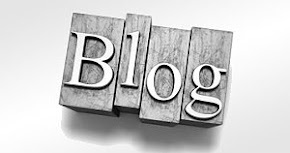 Write down what you think it is………. 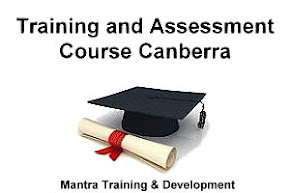 At Mantra Training & Development, we are not only focused on the qualification you are enrolled in, we are also incorporating personal growth to ensure a greater level of opportunity in life. Imagine learning about time management in your business course you could ask yourself “how can I apply this in my personal life”? Understanding emotional intelligence can not only assist with team development in the workplace but it goes a long way in respect to communicating better with the family on a personal level. Look for ways to get the most from your training experience and if you have had significant growth in one area of your life then apply the principles to as many aspects of your life for greater benefit. This will will have a flow on effect to your family and your team in the workplace.